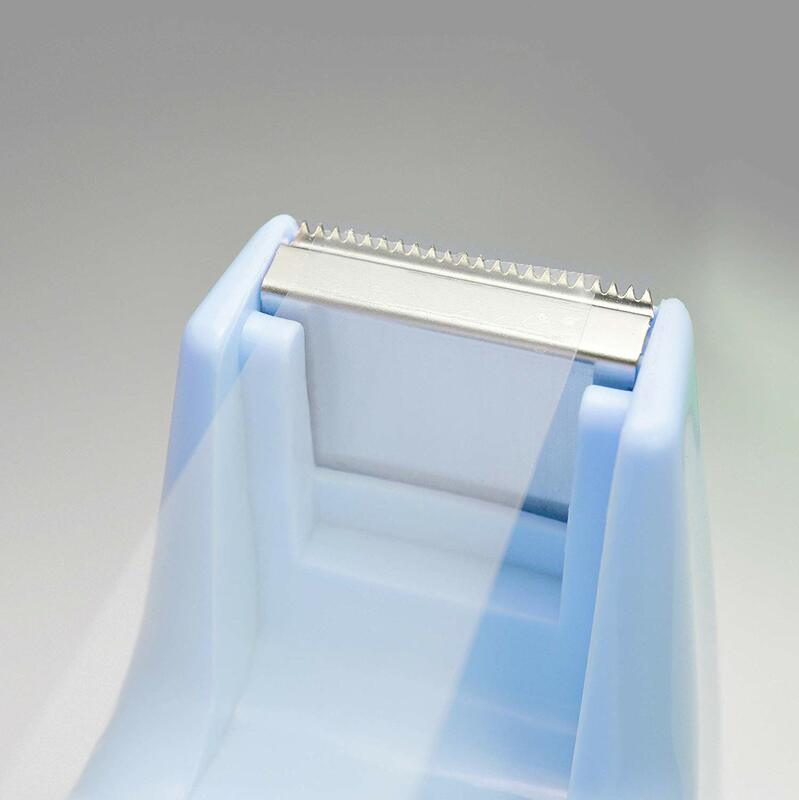 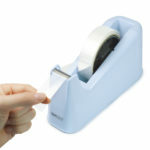 A heavy-duty tape dispenser with anti-slip base. 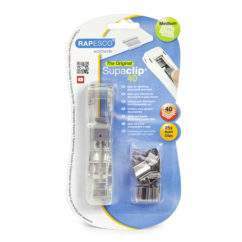 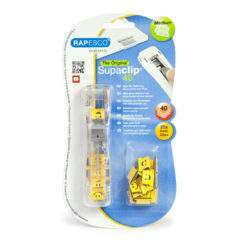 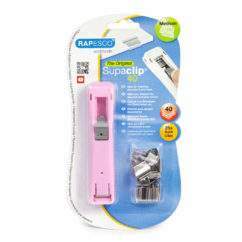 The Rapesco 500 Heavy duty tape dispenser is a must-have for any home or office. 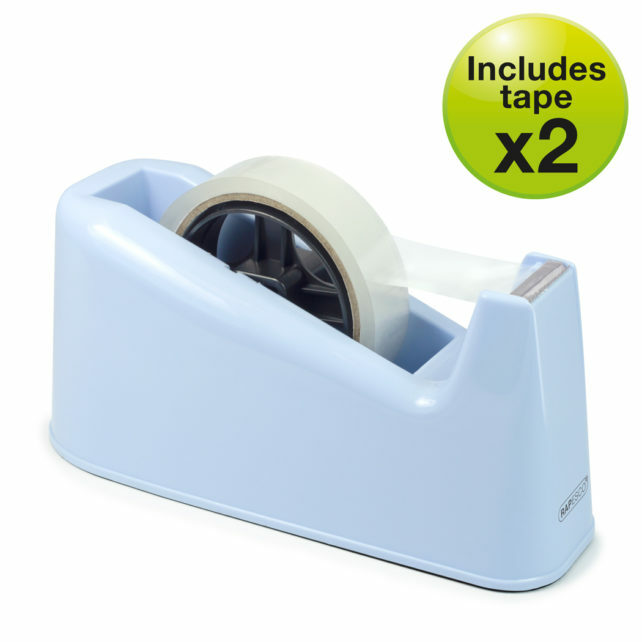 It features a sharp cutter, making light work of all taping jobs and with a heavy, anti-slip base it remains stable when in use. 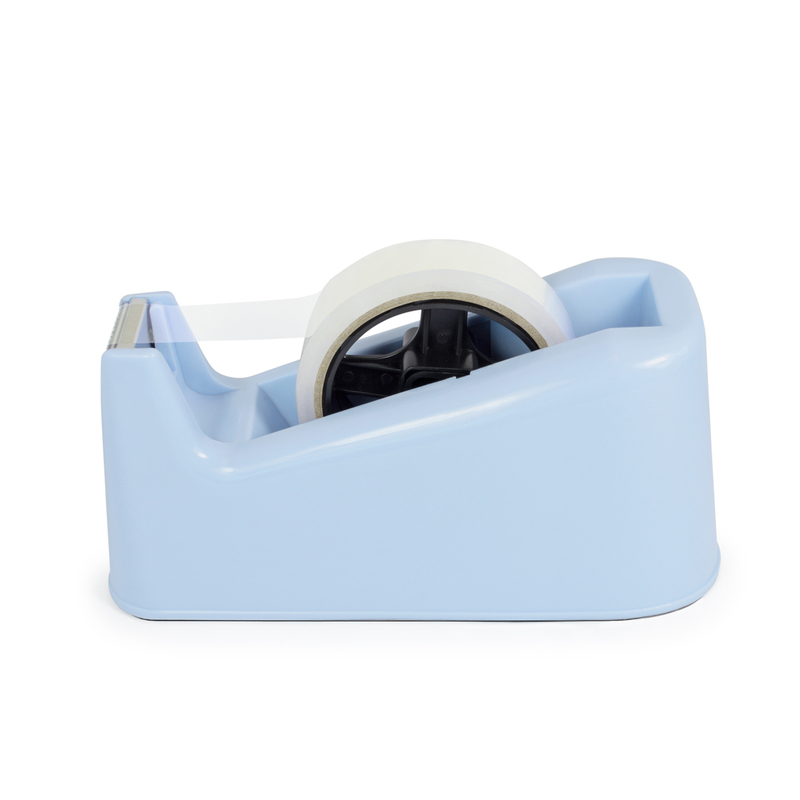 Whether it’s in the office assisting with those quick and easy jobs, at home helping on Birthdays’ or Christmas’, or even in the classroom, the 500 Heavy Duty tape dispenser delivers time after time. The 500 Heavy Duty comes in 3 exciting colours: white, candy pink or powder blue and includes 2 tape rolls (25mm x 45m) so you can start using it right away.